This is my Sunday routine… having some green tea and making tortillas. 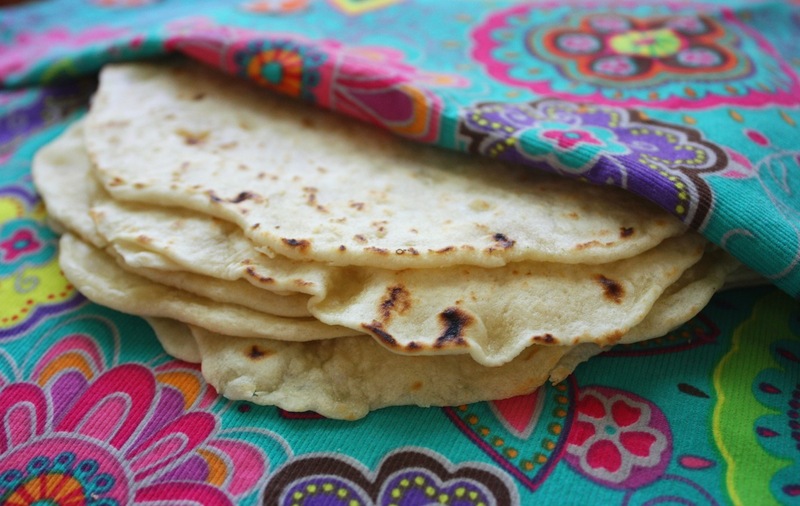 Ever since I started making my own homemade tortillas, I have never bought them at the store. They are just so much better, especially when you eat them fresh right out of the pan. Wow! I always enjoy making them for someone who has never had one that’s homemade and watching their expression when they take the first bite. I always tell them, “This is what tortillas are supposed to taste like.” Then they ask for the recipe. 2 Comments on "The Best Flour Tortillas"
tks Jenny for the recipe, I am not fond of all purpose flour so can I use just wheat flour e.g 2 cups of wheat flour only Tks. They will be very dry and stiff.